According to a number of reports, Microsoft’s next-generation console system will be known as the Xbox Infinity – and will be unveiled at a press event at Microsoft’s Redmond campus on the 21st of May. XBox 720 = XBox Infinity? With Sony having already publicly announced the Playstation 4 and pulling back the curtain on the new DualShock 4 controller plusa number of first-release titles – Microsoft was never going to be far behind. 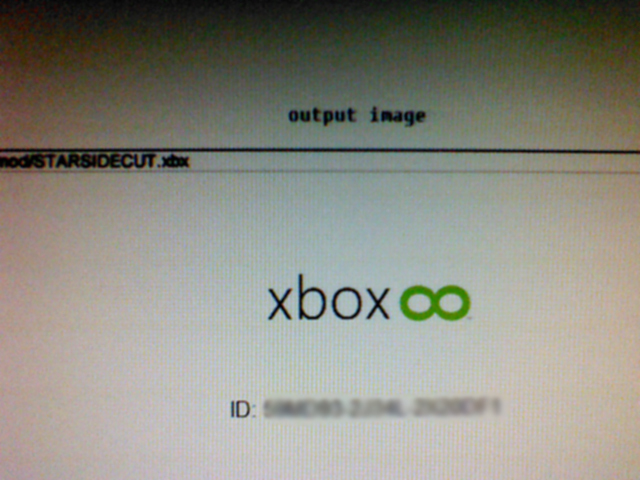 Whilst there is still contention about the name of the console, several unverified sources have quoted that the new Xbox will be called the “Xbox Infinity” with a side-ways “8” symbol in keeping with Microsoft’s Windows 8 branding. As with any major product release, there are always conflicting reports. 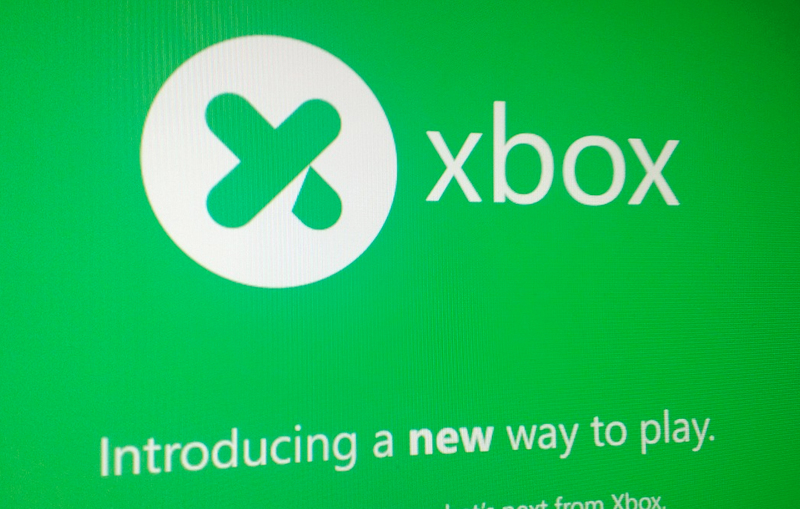 Images have also been circulating on twitter of a generic “Xbox” logo, suggesting that Microsoft may revert back to the the Xbox branding in a similar way that Apple returned to the name “iPad”. The next-gen XBox console – whether it be known as XBox 720 or XBox Infinity – is rumored to feature 1.6GHz dual-core AMD processors, similar to those that power the Playstation 4, 8GB of RAM and an 800MHz GPU – likely a Radeon HD 7790 graphics unit. Internal emails have appeared to confirm that the next XBox will come with a Blu-Ray drive and HDMI input. Given the overwhelming success of Kinect, a “Kinect 2” motion-based gaming accessory for the XBox Infinity is also to be expected at launch. Halo 5 – widely expected to be a launch title. While the Playstation 4 was unveiled in February of this year, with a release date tipped for the 2013 holiday season, the XBox 720 / XBox Infinity may not make an appearance until early 2014. Addit: the new Xbox is the Xbox One – click here to find out everything we know so far about Microsoft’s new console. Are you looking forward to the new XBox? Do you think it will be called the XBox Infinity? Let us know your thoughts in the comments below?